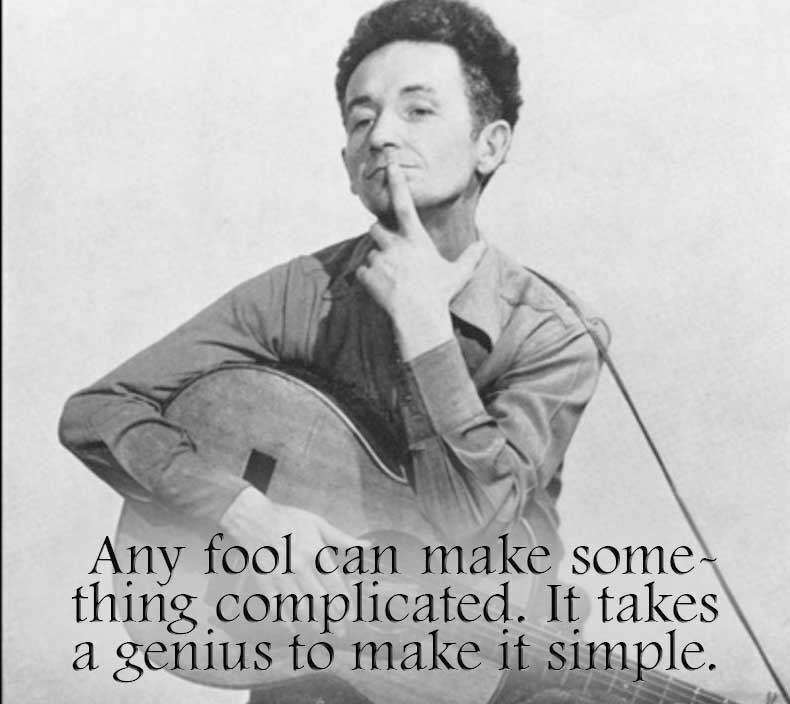 Welcome song writers, song lovers, song singers and other casual misfits of the creative rodeo that is modern music. SAW hopes to be your best resource for tools, tips, ideas and relationships. If you seek opporTUNEities to share your gift, come and join us as we make the solitary suffering that is songwriting an enriching community-based experience (or at least try real hard). Roam our pages and social media outposts, ask questions, attend functions and otherwise make yourself heard and seen. If we help you find rhyme, that is our reason. SAW is a community of volunteers, so we need you to participate. Make yourself at home and get to work on your next song. Community Day 2019 is coming up on Saturday May 25 - don't miss it! FREE to attend and all are welcome. See the event page for more info. Here are a few pictures from last year's Community Day. 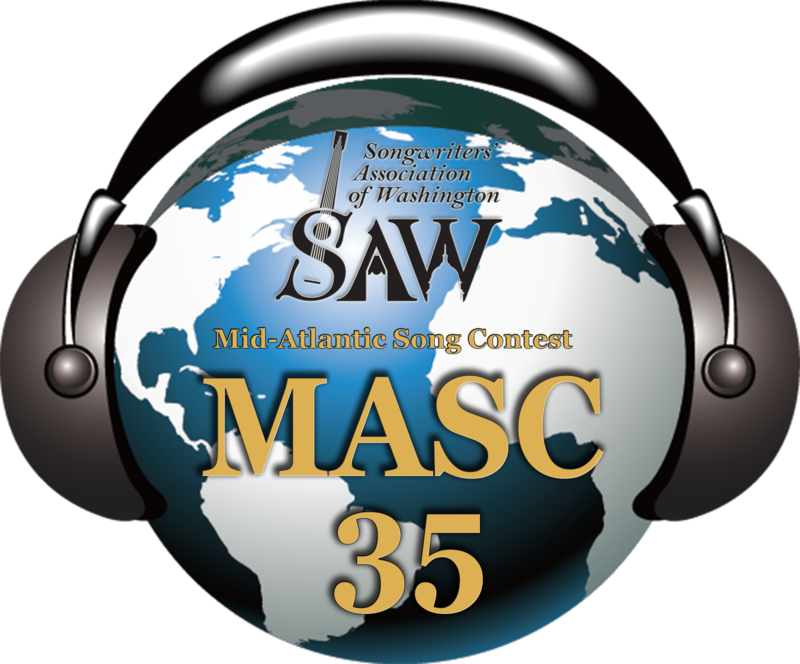 The Songwriters’ Association of Washington (SAW) is a community of aspiring and professional songwriters dedicated to cultivating excellence in song craft. Established as a non-profit organization in 1979, SAW continues to develop, promote, and encourage songwriters through education, networking, and performance opportunities throughout the Washington DC metropolitan area. People of all ages and musical backgrounds join SAW to become better songwriters, find collaborators, learn about the business and craft of songwriting, showcase and strengthen their performance and musical skills, and make lifelong friends.